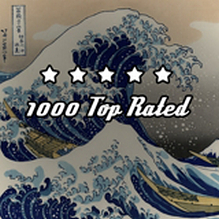 The scintillatingly titled ‘★★★★★ 1000 Top Rated’ was released on PlayStation 4 earlier this week and removed by Sony within 48 hours. Polygon reported on the title that was singled out by Jim Sterling as a quick way to earn a Platinum trophy. 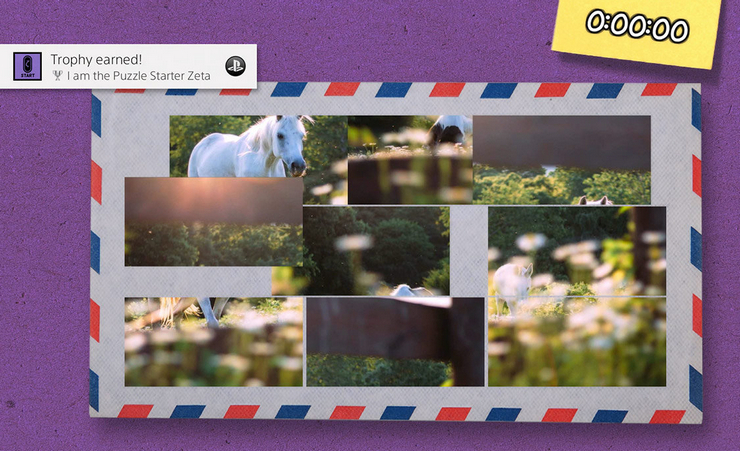 The game itself is a tile-swiping puzzler based on Top Rated’s numerous wallpapers and themes already released on the PlayStation Store. For now the game is absent from the PlayStation Store but its page on PlayStation.com remains. I’m holding out a while longer before officially adding it to the site but it’s tagged to the Watch List until we see how things shake out.